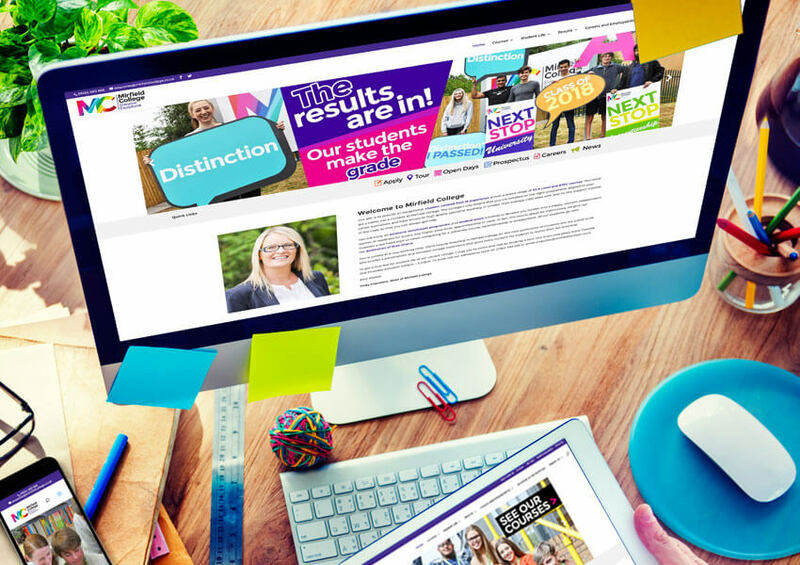 The Mirfield Sixth Form College (MSFC) website was part of a complete rebranding of the college. 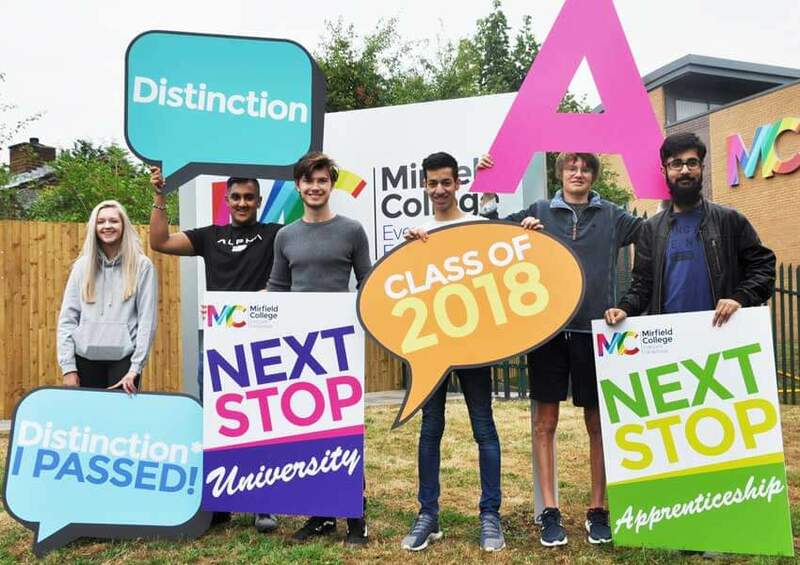 MSFC sought to promote themselves in a busy marketplace where several nearby higher educational establishments were competing for students from the same area. With great courses and facilities on offer to prospective students MSFC wanted to better showcase themselves to the region. Pride was a relatively new MAT, they already had a logo but needed this expanding into an overall brand identity. The starting point for developing the MAT branding was to produce a brochure. At Nevill Road there is an infant and Junior school on the same site. 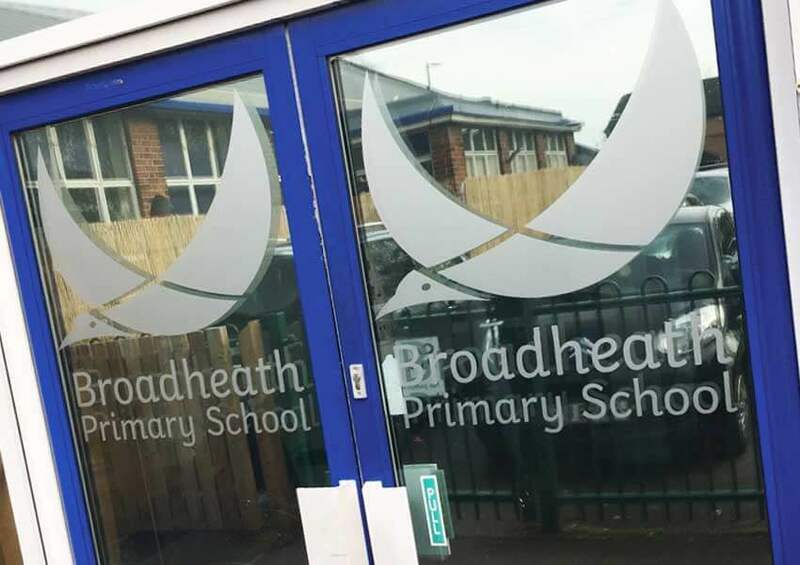 The headteachers asked Design for Education to develop a primary school branding scheme where both schools could work under the same identity. 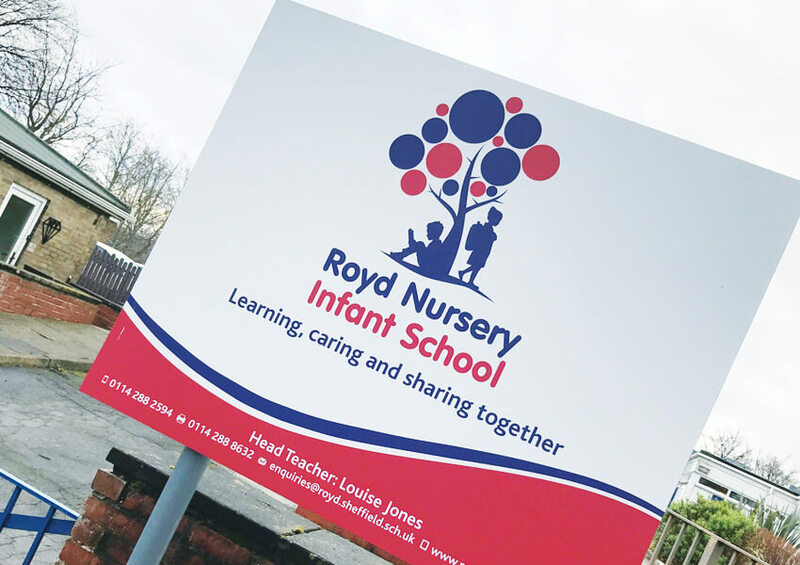 Leigh St Marys converted to a primary school and needed a new brand identity for the new school. 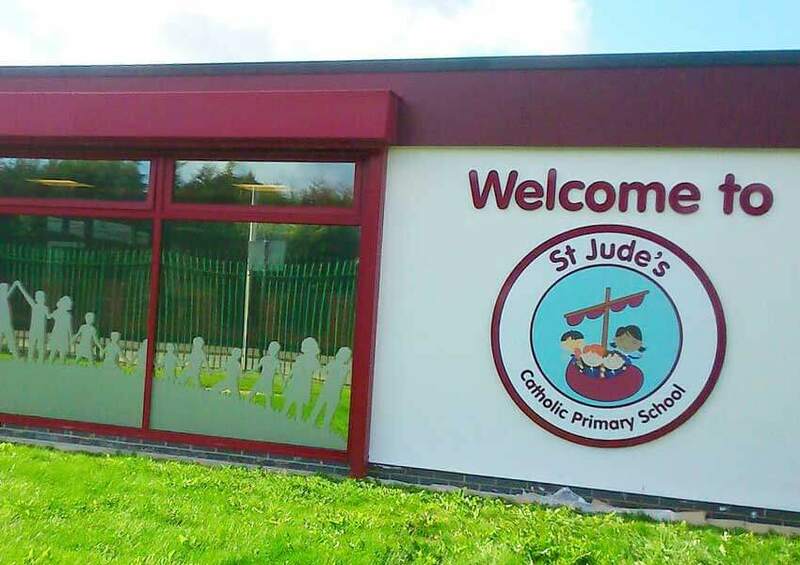 They had seen some of our primary school branding work at another school and were keen to meet with us to see what we could do.